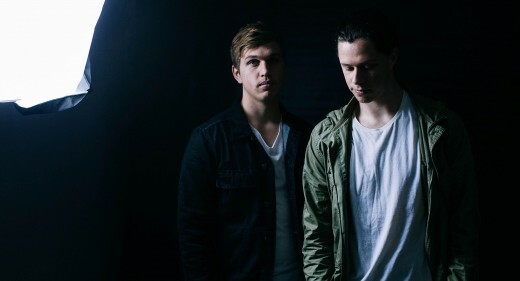 La Mar is an Australian based duo consisting of Andrew Grant and Dylan Wright. They started writing music together in 2014 and have had popular releases ever since. 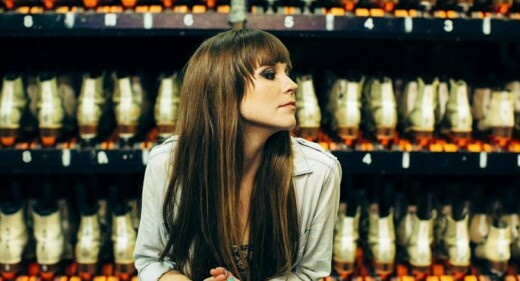 Their sound can be described as future or chill pop if that makes sense. 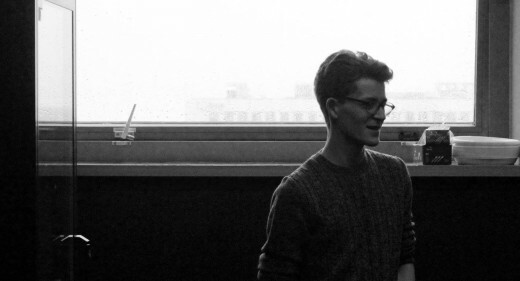 We asked the duo a few questions about their music project. She’s one of those hidden gems you stumble upon on Soundcloud wondering why Sitkah’s not already being featured on every Youtube channel you know and kept under license by any of the majors. 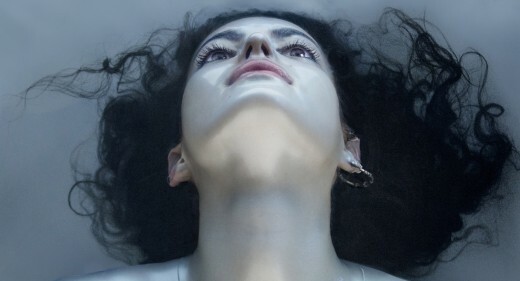 With her single „Burn“ promising Mai Kino will be featured on Audiokult Edition 21 which will be released on March 25th. 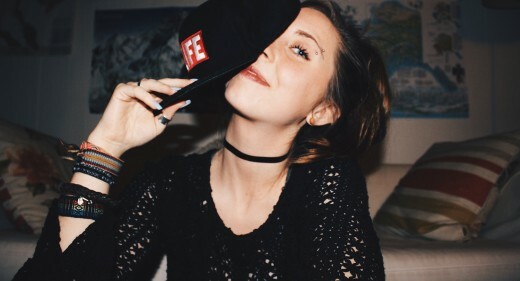 Unlike most of us these days, Mai Kino appears to be pretty modest about her online presence. When she let’s her music speak instead, once again beautifully mysterious associations arouse. Devoured by curiosity we needed to ask her a few questions and find out what the person behind that magnificent sound has to say. Tune in, lay back and relax. 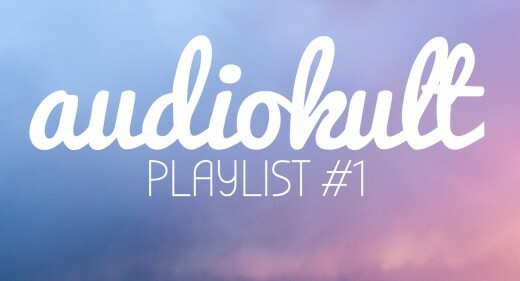 Audiokult presents the very first episode of its handpicked playlist. 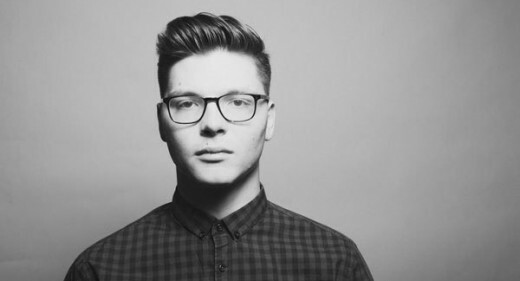 Kevin Garrett is an American Soul-Pop musician born in 1991 in Pittsburgh, Pennsylvania. 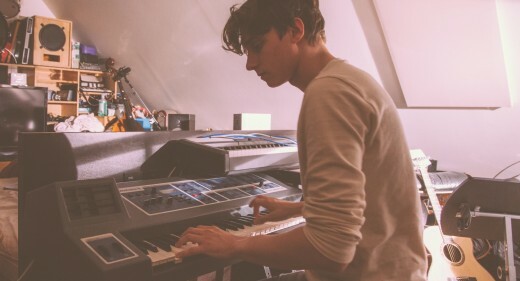 Henry Green is a 19 year old English singer-songwriter, producer and remixer based in Malmesbury, Wiltshire.